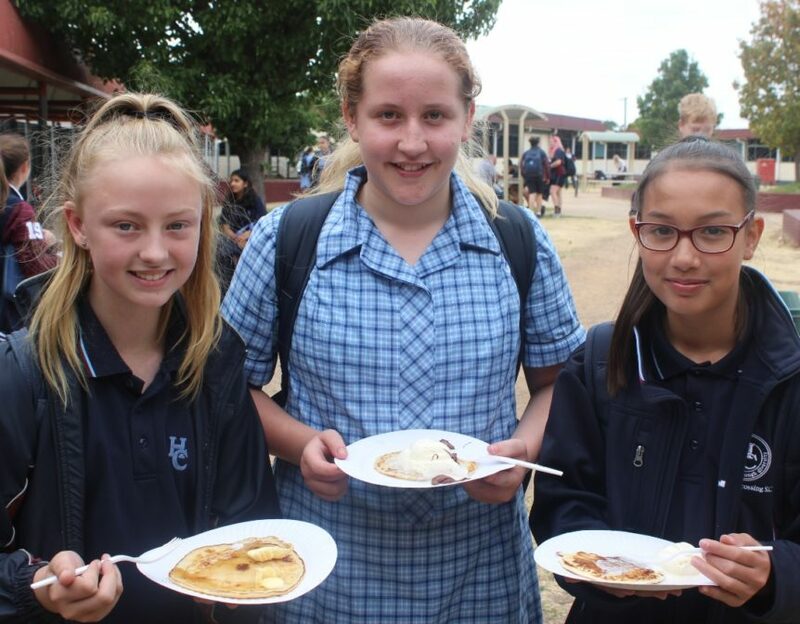 The Annual Uniting Pancake Day fundraiser was only one of the many events that took place at the College this term. The place was abuzz with incursions, excursions, internationally acclaimed guest speakers, Harmony Day celebrations, parent/teacher interviews and a mathematics competition to name just a few. Read more . . .